September is Disease Prevention and Awareness month which means it’s time to get familiar with the flu, before it gets you. Influenza is a contagious respiratory disease that infects the lungs, throat, and nose. Contrary to what most think, the flu can lead to serious complications including hospitalization, and in the worst cases, death. Bronchitis and pneumonia are the most common complications associated with the flu and those who get the flu are at risk of worsening current conditions such as diabetes, asthma, lung disease and heart disease. Even if you bounce back without any further or worsening conditions, the person you spread it to may not be so lucky. That’s why preventing the flu in the first place is key! The Center for Disease Control and the American Medical Association recommend an annual (injectable) flu vaccine, namely the quadrivalent ones for broader protection. Why should you consider getting a flu vaccine each year? 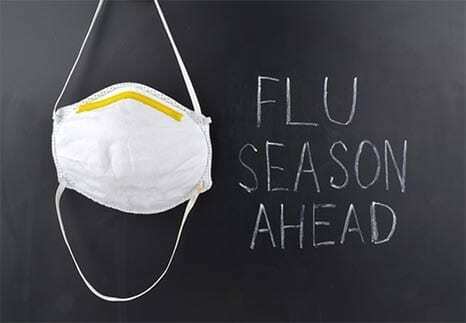 The flu viruses constantly change from year to year. Teams of researchers find out what flu strands will be most common, then they design the upcoming season’s flu vaccinations to fit the bill to offer better protection. 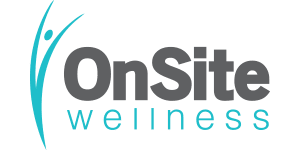 Reduce the need for sick days by bringing in the OnSite OnLine Nurse Team to immunize your employees and their families at your work location. Interested in affordable, at-work flu shot clinics?